How well do you really know Hollywood masters of horror? This quiz is a scream. 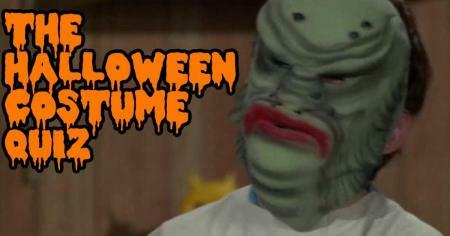 Can you identify these TV shows by their Halloween costumes? Can you unmask the correct answers? 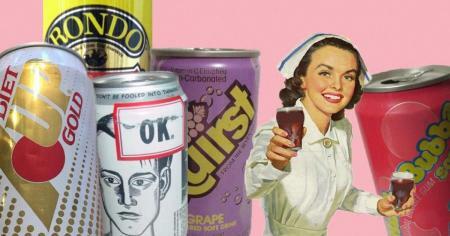 Pick: Which discontinued soda deserves a comeback most? See if your favorite bubbles up to the top. 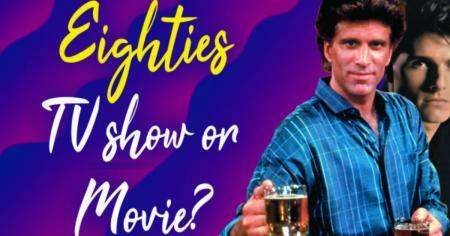 Are these funny premises of 1980s TV shows or movies? Only an '80s noid could confuse Cocktail with Cheers, right? 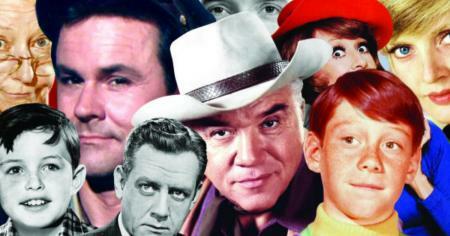 Can you name all these 1960s TV stars? Put names to the most famous faces of '60s TV. 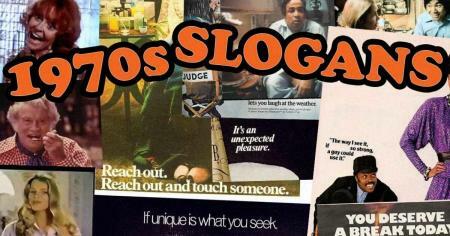 Can you match the correct product to the 1970s advertising slogan? You deserve a break today… so take a quiz! 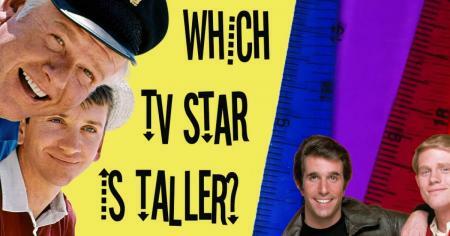 Which half of these comedic TV duos is taller? Prove that you're a TV fan who's head and shoulders above the rest. 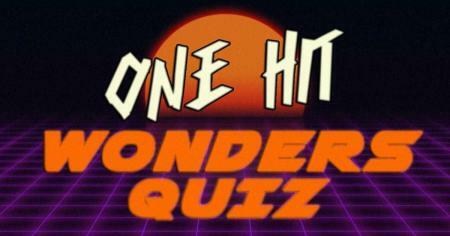 Stop the world and melt with this quiz. 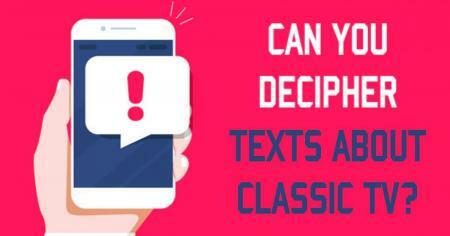 Can you guess classic TV shows from these text abbreviations? Can you pick the correct '80s sitcom by its characters' names alone? Think you know the Eighties? 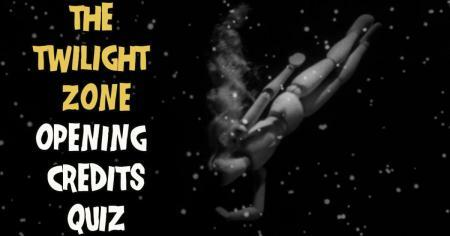 How well do you really remember the opening credits of The Twilight Zone? Try not to enter another dimension. 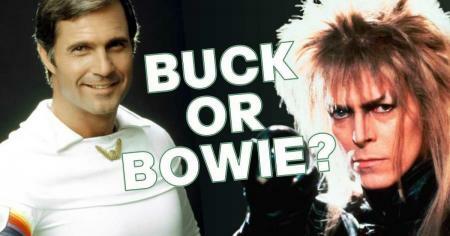 Can you tell the difference between a David Bowie song and Buck Rogers episode? 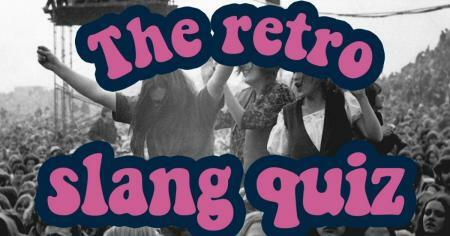 How well do you know retro slang? Are you hip to this slang? 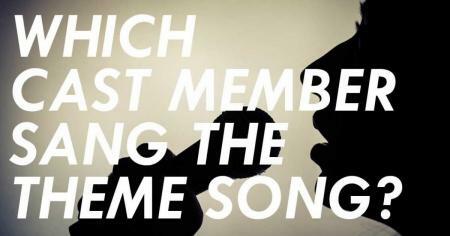 Which star of the show sang these TV theme songs? Some stars sure are multitalented! 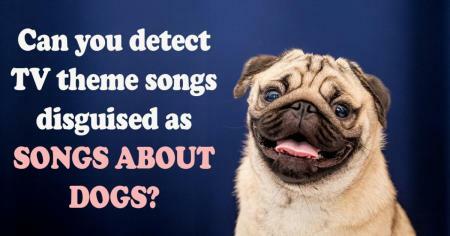 Can you detect TV theme songs disguised as songs about dogs? You've got more than a dog's chance of beating this one. 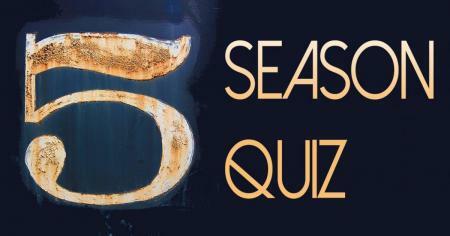 Can you spot the classic shows that lasted exactly 5 seasons? High five, if you can beat this one! 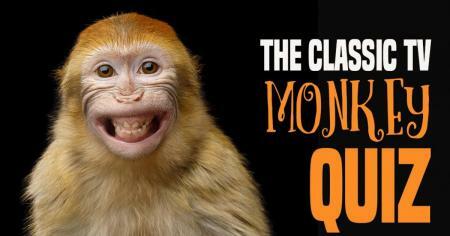 Can you guess which classic TV shows these monkeys are on? Monkeyin' around with the remote control. 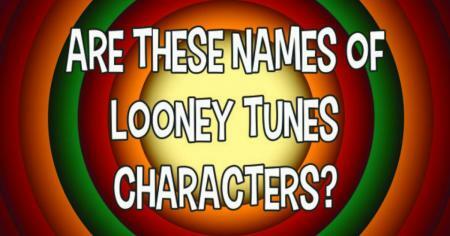 How much do you really remember Looney Tunes? Prove you're the most rootinist tootinist 'toon fan there ever was!